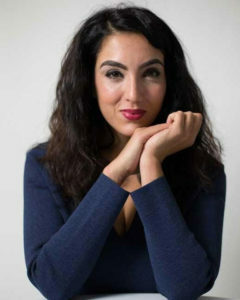 Gisele Barreto Fetterman is an access and equity advocate, a hugger and the Second Lady of Pennsylvania. She is the founder of Freestore 15104, where surplus and donated goods are received and redistributed to neighbors in need. The Freestore aims to eradicate food and clothing insecurity, and currently serves close to 1,600 clients a month. The Freestore has inspired 9 spin off locations and the birth of 412 Food Rescue. Gisele is the co-founder of 412 Food Rescue, a community wide effort to end hunger and reduce food waste. 412 Food Rescue works with food retailers, wholesalers and other food providers to rescue un-sellable but perfectly good food to feed the food insecure. 412FR has rescued over 4 million pounds of food. She is co-founder of For Good PGH, a non-profit that works to advocate inclusion and inspire kindness. Its first initiative, Hello Hijab, has received both national and international praise. Gisele was born in Brazil and emigrated as a child to the US, living as an undocumented immigrant for over a decade. Her work has been featured in the Huffington Post, TODAY Show, CNN, NPR, NY Post and more. Gisele is a Forty under 40 honoree, a Tedx Speaker and a mother of three. We all are familiar with the rapid changes in today’s workplace. Adult education providers are well aware that a high school level education is no longer sufficient for most jobs. We also hear a lot about the loss of jobs through automation, at the same time that we see record low unemployment. How can ABE providers make sense of it all? How can they help their students prepare for the jobs of tomorrow and earn a living today, all while building the foundational skills they will need for any future education, training and work? Jennifer Freeman will share models being implemented across the country that integrate education and training, and rely on contextualized learning and strong partnerships to help their students prepare for family-sustaining careers. 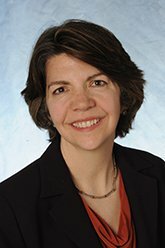 Jennifer Freeman has worked throughout her career on programs and policies that help low-income families attain economic mobility. As Program Director at Jobs for the Future, Ms. Freeman works with community colleges, employers and other stakeholders to develop career pathways that help low-income and under-prepared youth and adults obtain postsecondary credentials and self-sustaining jobs. Prior to joining JFF, Ms. Freeman successfully oversaw the management of a $20 million US DOL grant involving 15 Massachusetts community colleges, state and local workforce and education agencies, industry representatives and community-based partners. She has worked to develop policy and support program development across workforce development, youth development, adult basic education and child and family services as an independent consultant and in positions with the City of Boston and the Massachusetts legislature. Ms. Freeman has a Master’s of Science in Public Affairs from the University of Massachusetts Boston and a Bachelor of Science in Sociology from the University of Wisconsin–Madison. Allison is Executive Director of the Pennsylvania Workforce Development Board (PA WDB), the Governor’s private sector policy advisor on workforce development issues aligned with the state’s education and economic development goals. In this role, Allison leads the strategic coordination of all workforce development initiatives across commonwealth agencies and programs, including Pennsylvania’s WIOA Combined State Plan. 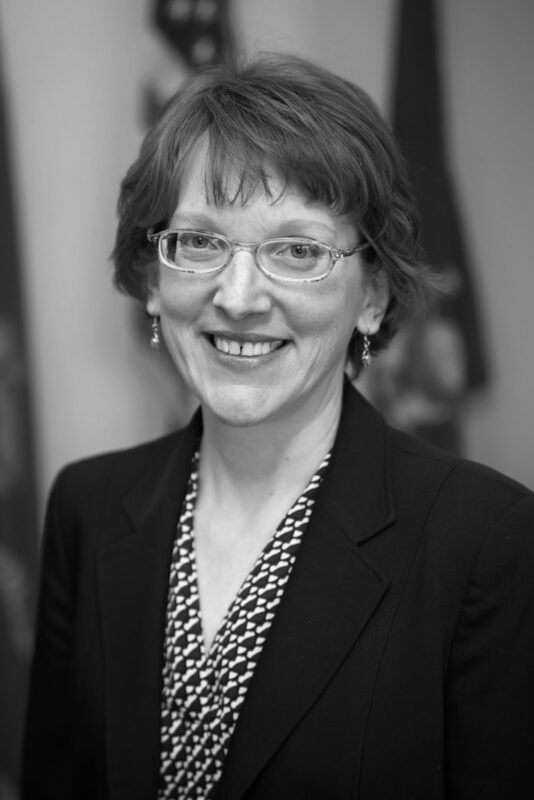 Prior to joining the commonwealth, Allison served as Assistant Commissioner for Policy and Policy Director at the Minnesota Department of Employment and Economic Development, and as Senior Policy Advisor to Minnesota Governor Mark Dayton and Lt. Governor Tina Smith. 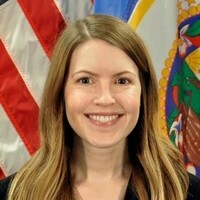 Allison is a graduate of St. Olaf College in Northfield, Minnesota, and holds a Master of Public Policy from the Humphrey School of Public Affairs at the University of Minnesota. 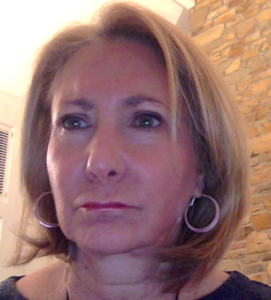 LAURA WEISEL has over 30+ years experience in primary through high school education, special education, community-based and institutional-based adult basic education, community college transition and developmental education, mental health, correction education, substance abuse services, and workforce development. She has held administrative and leadership positions at the local, state and national levels. Dr. Weisel holds degrees in Early and Middle Education, Reading, Special Education, Adult Learning, Neuro and Cognitive Psychology, and Research. She currently is the Executive Partner holding the position of Director of Research, Innovation, and Clinical Services at The TLP Group. The TLP Group is a social entrepreneurial company that uses entrepreneurial principles to organize, create, and design innovative alternative to implement social changes that address recognized social challenges. The social entrepreneurial company collaboratively tackles social issues that have not been successfully solved by traditional government or nonprofit initiatives. Author of PowerPath to Education and Employment, numerous articles, chapters, and monographs, Dr. Weisel partnered with Kentucky Adult Education and KET to produce a video series the five steps in the PowerPath Process. This series was chosen by PBS to share online as part of their National Resource Collection. Weisel’s work in rethinking how adult education is delivered led her to creating an online, 10 month hybrid course: Transforming Learning and Innovating Instruction, leading to PowerPath Certification with university credit options. In the early 2000’s, Dr. Weisel created a model leadership academy for emerging leaders in behavioral healthcare at the John Glenn Institute for Public Service and Public Policy. The academy continues and has been a viewed as a national prototype for creating the future leaders needed to move community-based services into the 21st. century. In 2013, Weisel co-authored a chapter, A Social Systems Perspective on Leadership in Systems of Care, the textbook Modern Community Mental Health. 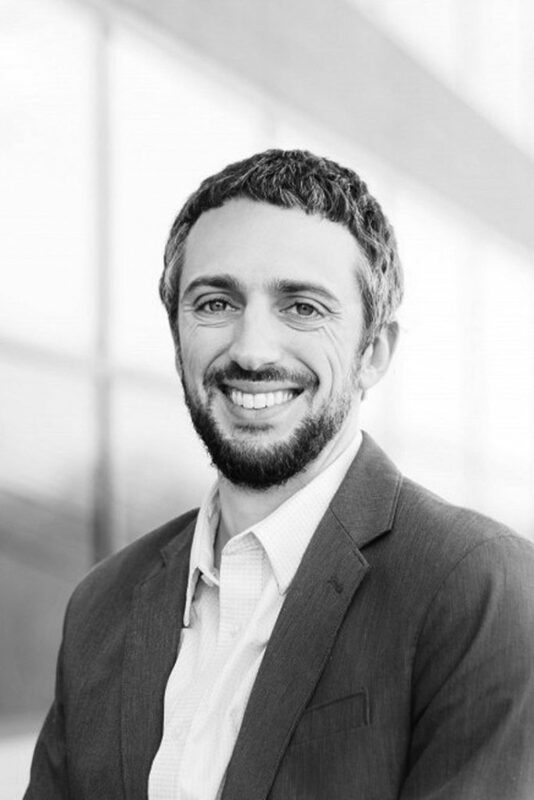 Dr. Weisel works with national, state, and local initiatives to implement innovative research driven practices leading to long-term educational, career pathways, and workforce development outcomes. In 2013, Dr. Weisel began collaborating with the Wyoming Community College Commission to co-create an innovative prototype for adult education and family literacy services based upon the Workforce Innovation and Opportunities Act. The project, Align & Redesign, brought together a new service delivery model integrating college and career readiness standards, career pathways, and new components for service delivery in a research-based design that has demonstrated dramatic outcomes. This innovative initiation is described In the Handbook of Research on Training Evaluation in the Modern Workforce, as a chapter titled: Align & Redesign: An Evaluative Case Study in Transformation. Rarely in AE are emotions or traumas discussed. Yet, emotions and trauma have a major impact on how students learn. Join this engaging, 2-part session to see why emotions are the key to learning, how the brain functions when emotions and trauma keep students from learning, why students need to have a major role in learning how to develop their knowledge and skills, and what learning challenges AE students have that, if not identified and addressed, will perpetuate negative feelings about themselves and school. Four simple techniques will be offered in Part 2 that educators can use to help students learn how to manage an emotional state or crisis. These simple strategies can both change student success and attune teachers to what outside issues might be keeping students from learning! Focused on academic skills and students completing work by themselves, the traditional model of Adult Education has become its own worst enemy. The skills of working with others and knowing how to learn are essential for success in postsecondary and on the job. These skills are called Social Capital Skills or the core social skills on which to build soft skills! Collaboration, working in a team, listening to and working with diverse ideas and teammates, taking a leadership role, self-advocating, asking for help and offering help, asking questions, knowing the steps to problem solving, and speaking in and in front of a group. Join this session to discuss these skills and the unique ways to have students learn, develop, and practice the skills that will lead them to success. Just watch your persistence grow as students engage with one other and learn together!